400m star Brian Gregan was to the fore for Clonliffe Harriers winning the 200m in 21.37 seconds and 400m in 47.83 along with anchoring the 4x400m team to second. Clonliffe tallied 120 points with Crusaders second on 110.5 points and Galway City Harriers third on 96 points. 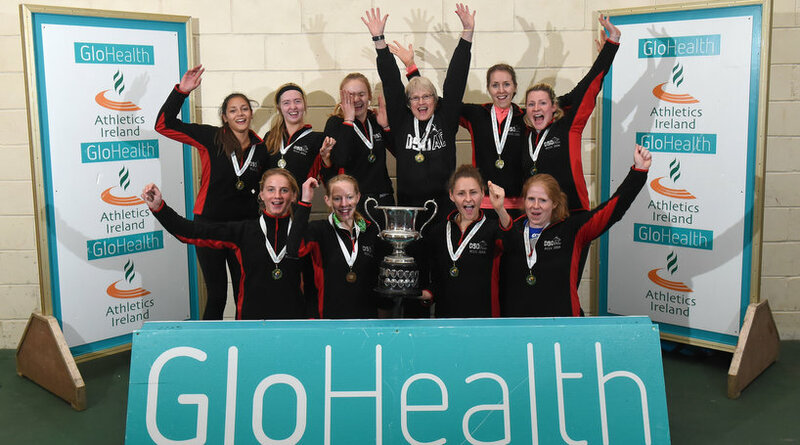 DSD romped to the premier women’s crown once more with Sinead Denny winning the 400m in 54.57 seconds and anchoring the 4x400m relay team to victory. DSD winning total was 101 points ahead of St Abban’s on 94 points and Kildare Athletics on 90 points. 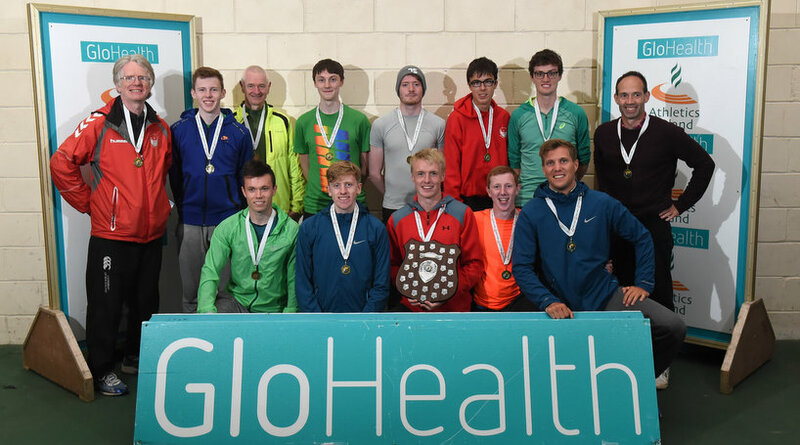 Antrim combined won the men’s division 1 with 108 points – just ahead of Finn Valley on 106 points with Bandon Striders scoring 99 points. 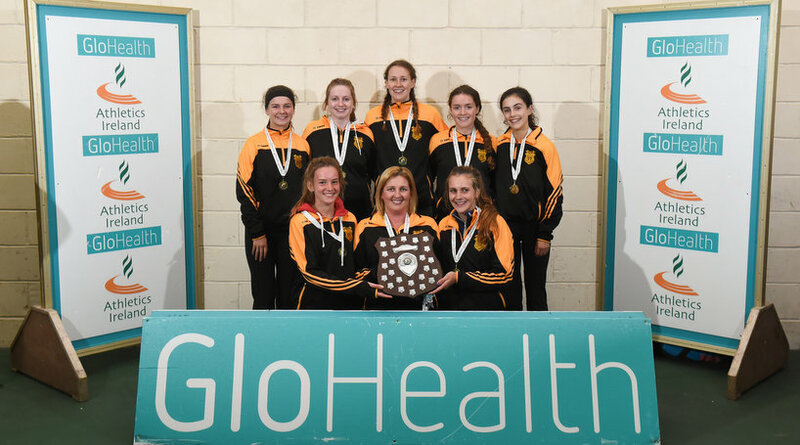 It was an even tighter affair in the division 1 of the women’s section with Kilkenny City Harriers edging Antrim Combined on countback. Both teams scored 99 points but Kilkenny had more higher individual placings. Donore Harriers were third with 87 points. Meanwhile in the Phoenix Park at the Rock ‘N’ Roll Half Marathon, Brian MacMahon and Laura Graham won the Irish championships which were incorporated into the event. 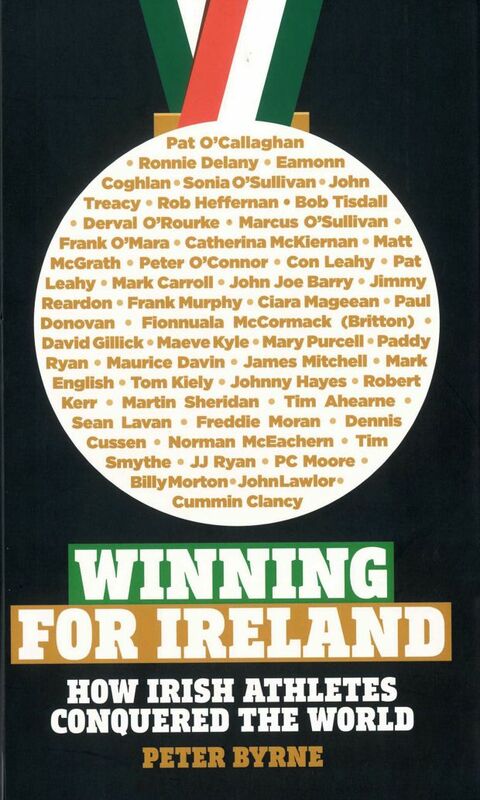 MacMahon struck gold with 71:09 while Graham was first woman with 78:56. 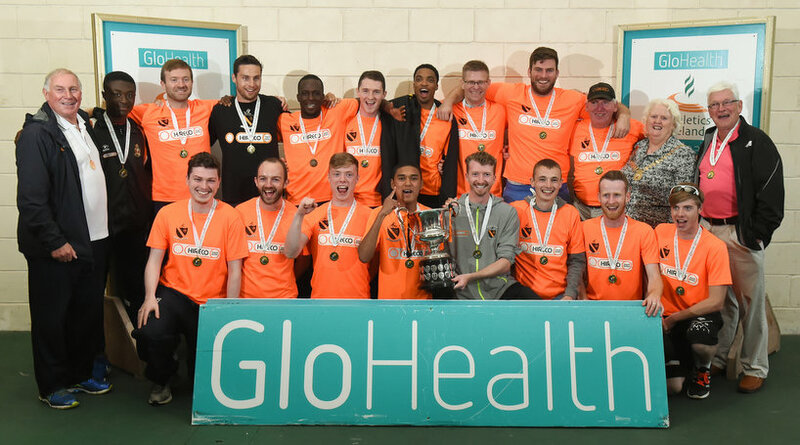 Clonliffe Harriers and Mayo won the national half team titles.